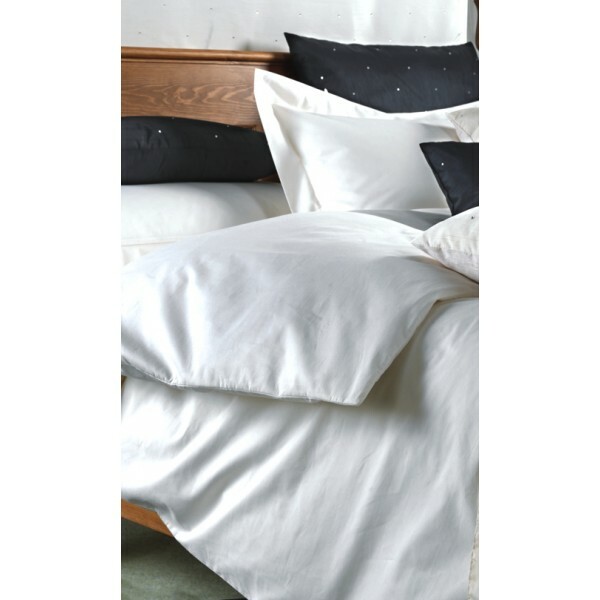 Get an amazing nights sleep in beautifully soft bedding, bespoke made to fit perfectly. 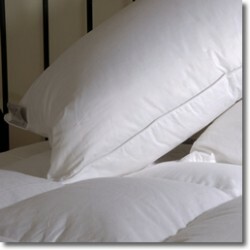 Made by Victoria Linen to fit Caesar and large Caesar beds. 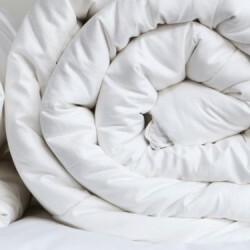 Set includes large Caesar duvet cover and large 3ft pillow cases, ideal for your Caesar bed. Choose your Caesar bed size and mattress depth from the drop down box.